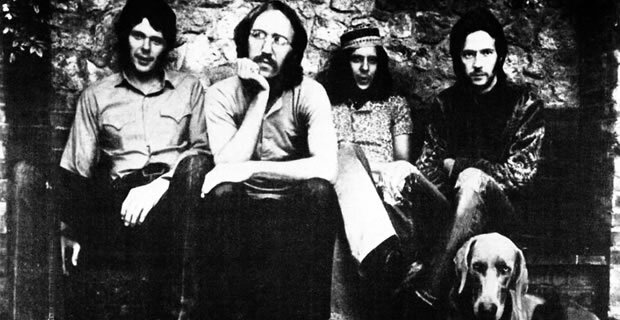 Drummer Jim Gordon, who was once a member of the group Derek and the Dominos and was a session drummer who played with a list of artists that included Jackson Browne, Randy Newman, The Monkees, The Byrds, and The Beach Boys, has been denied parole for the tenth time after murdering his mother in 1983. The 72-year-old Gordon was sentenced to life in prison after hitting his mother, Osa Marie Gordon, with a hammer and stabbing her with a knife, causing her death. Gordon, who had been diagnosed with schizophrenia, said he was hearing his mother’s voice in her head and drove to her house to make it stop. According to Billboard, Gordon’s attorney Jeffery Hall recommended during the parole hearing that his client remain behind bars. Billboard reports Gordon these days stays in his cell and refuses medication as well as his parole meetings and meetings with his lawyers, and that Gordon was once again diagnosed as a schizophrenic in 2017 and suffers from delusion, a heart condition and an enlarged prostate but has shown no violent behavior since 2001.